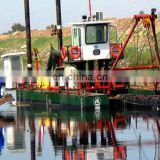 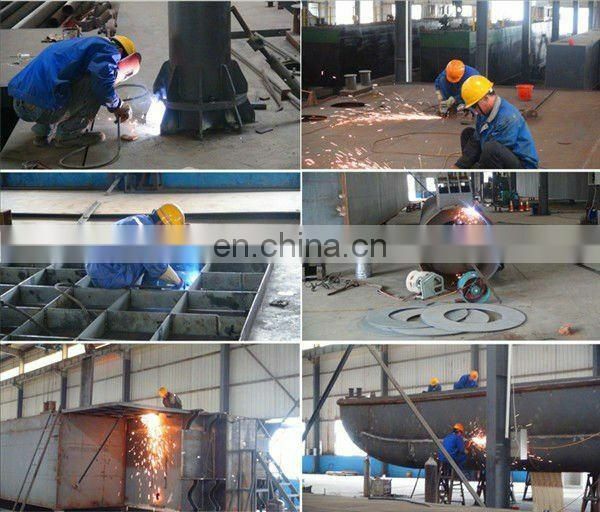 The hydraulic driven the cutter suction dredger is a small size and comes with dismantle type. 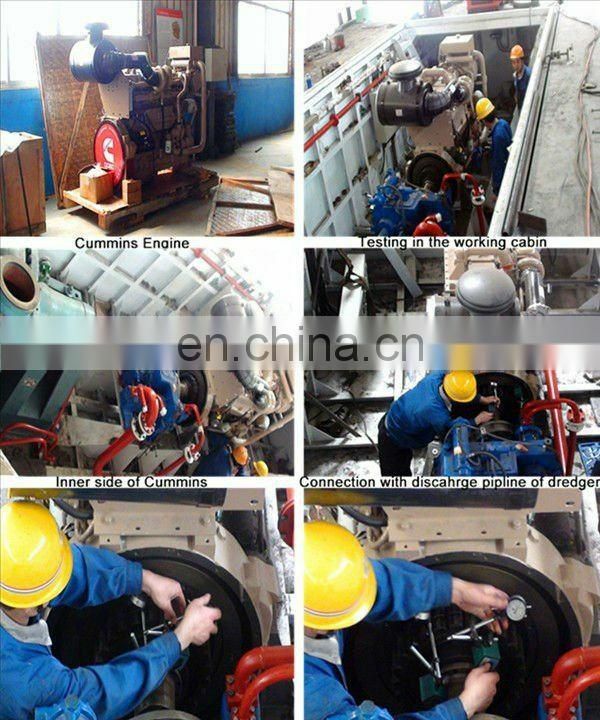 It is centralized controlled and hence is easy or operation. 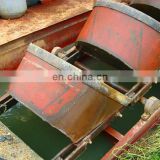 The cutter driving device of the cutter suction dredger is lubricated by lubrication oil and comes with floating seals. 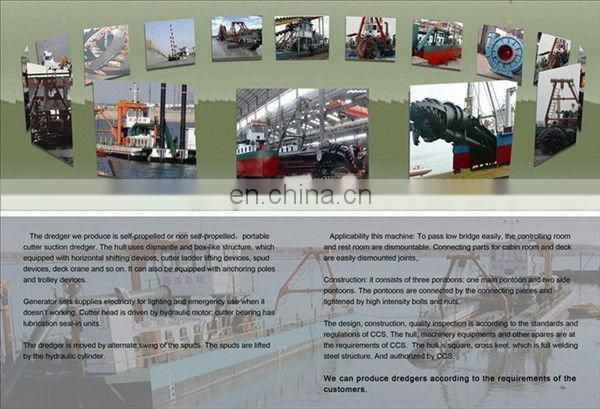 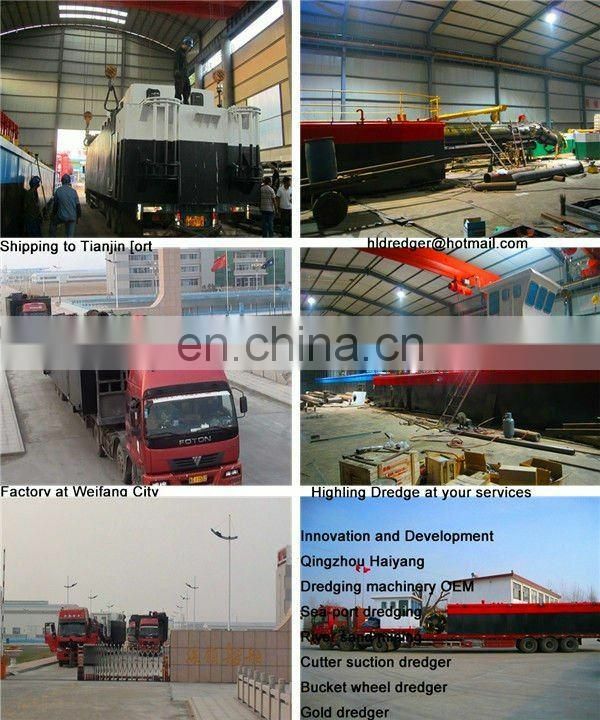 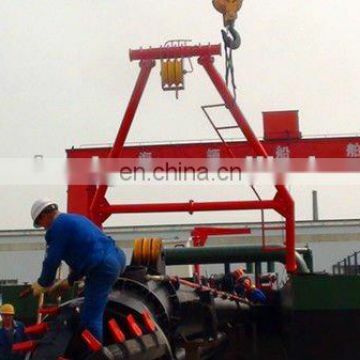 To suit customers’ demands, the cutter suction dredger can be equipped with an anchoring pole and trolley devices as well as self-propulsion devices, etc. 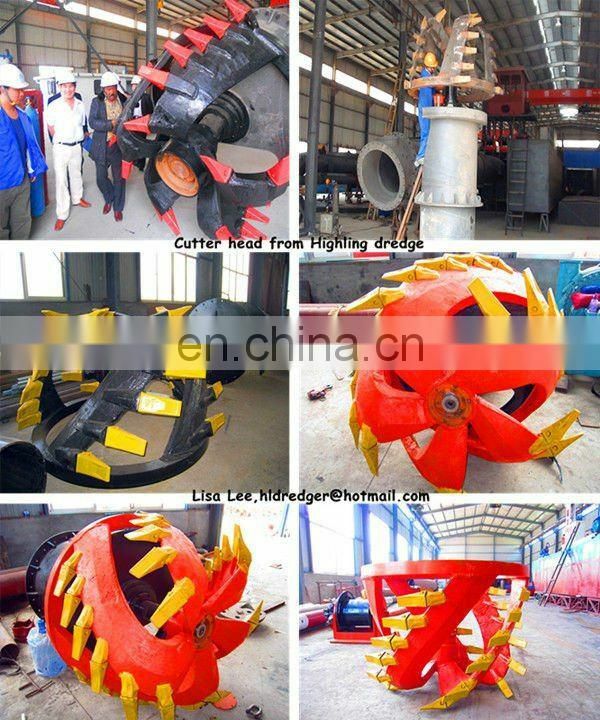 The cutter suction dredger has a dredging capacity of 160-500m3/h, dredging depth of 5-10m, and dredging pump of 600-1500m3/h. 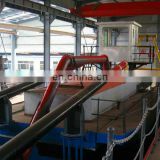 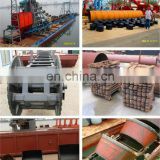 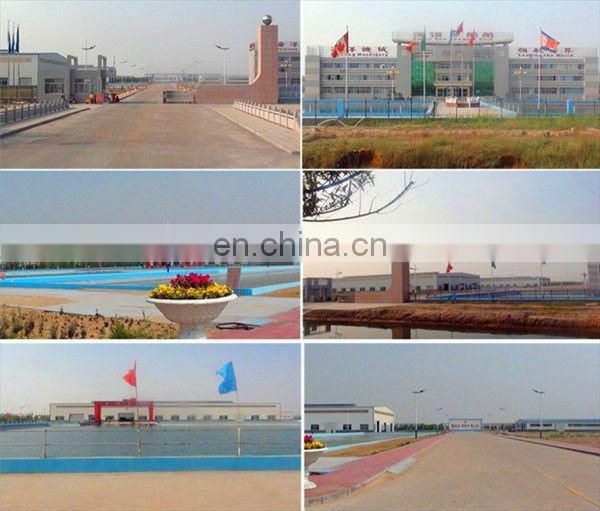 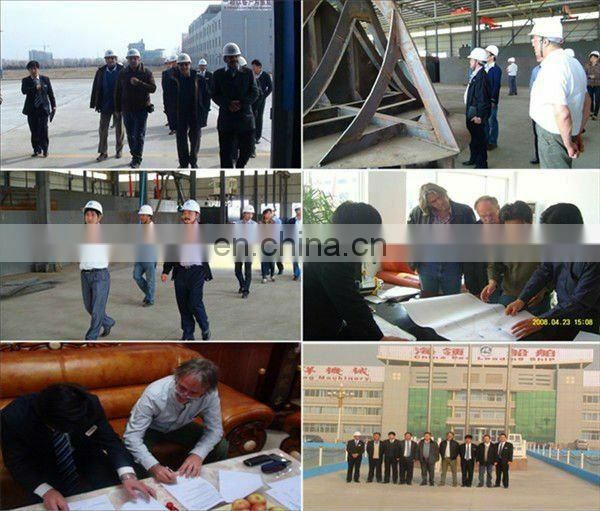 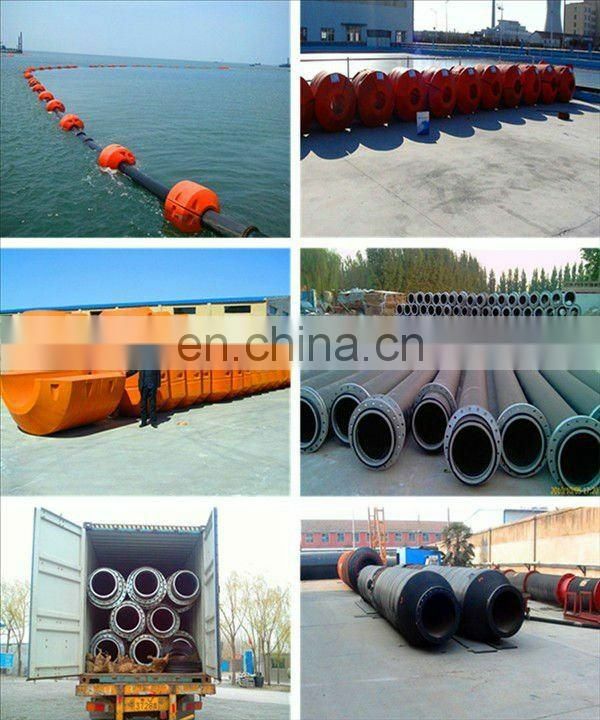 It is ideal of waterway and water channel deepening and maintaining and it can also be used for water reservoir dredging to maintain the holding capacity. 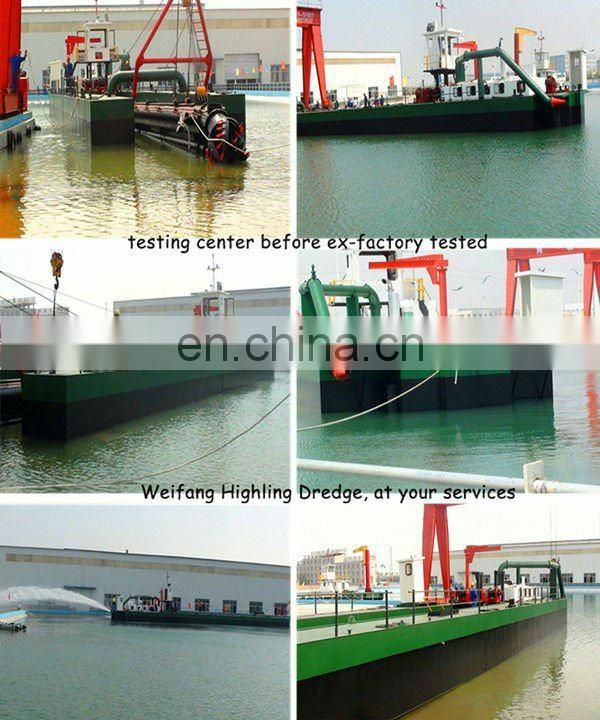 The dredger is composed of three pontoons which can be disassembled while not using. 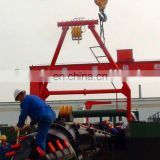 The working cabin of the cutter suction dredger is also dismountable, thus the total height of the dredger can be flexibly reduced while passing through low-height bridges, etc. 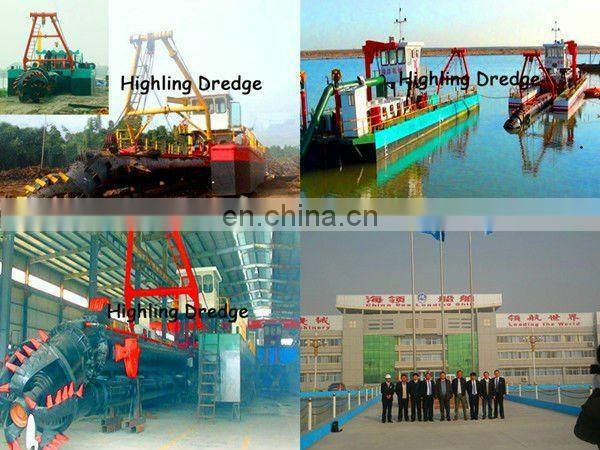 The dismountable dredger makes transportation very convenient and flexible. 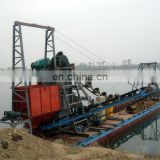 When the cutter suction dredger needs long distance transportation while water transportation is unavailable, it can be dismantled and transported by trucks and trains. 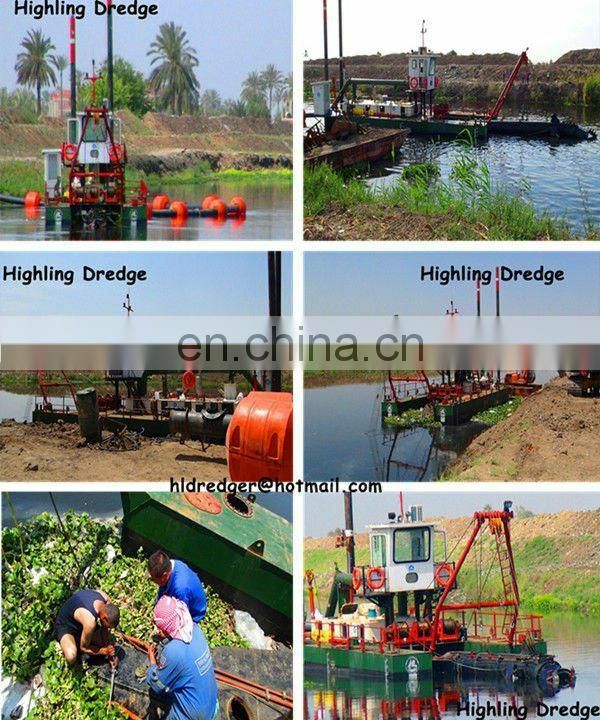 If anything Highling could help you,email or call us pls,any questions will be answered in 24hours.